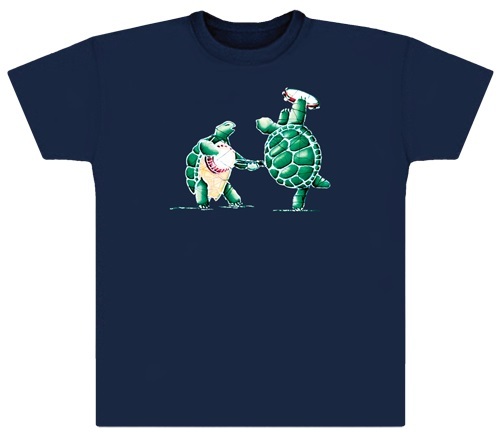 The turtles are jammin' at Terrapin Station on this navy blue 100% cotton Grateful Dead T-Shirt. Feel the beat of the terrapin turtles. Officially licensed Grateful Dead merchandise. My order came in super fast and was exactly what my guy wanted. Buy Sunshine! Sport it at Wakarusa!